The Magnetic flow meters are known as electromagnetic flow meter or more commonly just called a mag meter.is a very famous after the turbine flow meters and positive displacement flow meter. A magnetic field is applied to the metering tube, which results in a potential difference proportional to the flow velocity perpendicular to the flux lines. Magnetic Flow meter is a volumetric flow meter which does not have any moving parts and is ideal for waste water applications or any dirty liquid which is conductive or water based. Magnetic Flow meter will generally not work with hydrocarbons, distilled water and many non-aqueous solutions). 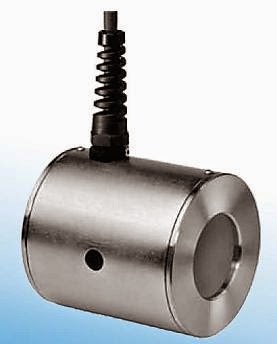 Magnetic flow meters are also ideal for applications where low pressure drop and low maintenance are required. Magnetic flow meters use Faraday’s Law of Electromagnetic Induction to determine the flow of liquid in a pipe. In a magnetic flow meter, a magnetic field is generated and channeled into the liquid flowing through the pipe. Following Faraday’s Law, flow of a conductive liquid through the magnetic field will cause a voltage signal to be sensed by electrodes located on the flow tube walls. When the fluid moves faster, more voltage is generated. Faraday’s Law states that the voltage generated is proportional to the movement of the flowing liquid. The electronic transmitter processes the voltage signal to determine liquid flow. 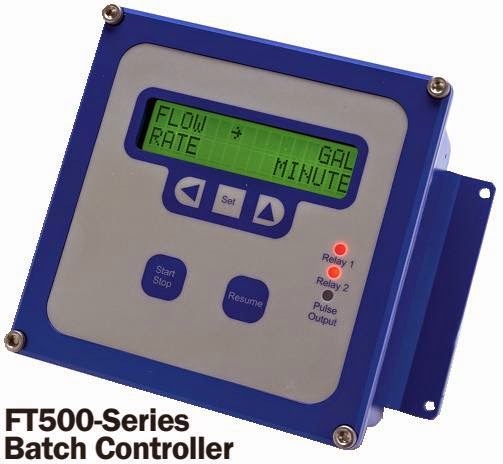 Because of its light-weight and compact design this flowmeter is particularly suitable for applications in plastic pipes without reinforcement. Integrated grounding rings guarantee best measuring results and ensure also a safe connection in steel pipes. read more….